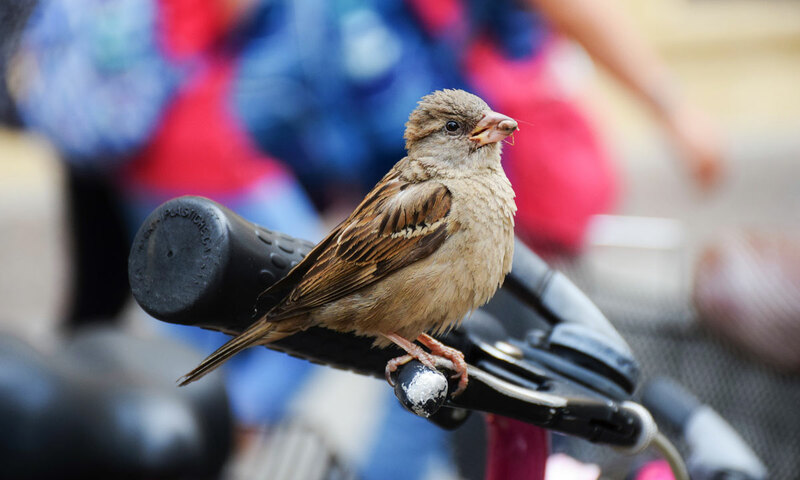 Join us for a scenic, guided bird-watching bike tour around Mississippi Mills! Tour starts and finishes at our sponsor and leader Gilligallou Bird Store, 14 Mill Street in downtown Almonte. Tour leaves at 9 am. Meet in the parking lot behind the store. Please register ahead by dropping by Gillagalou. There is a $5 charge. This is one of our Sunday Brunch Tours so book your lunch reservation at the Mill Street Crepe Company (next door to Gilligalou) for 12:30 and your return. A shortened tour is available for young families and will be led by the Mississippi Mills Family Bicycle Club. $10 per family.